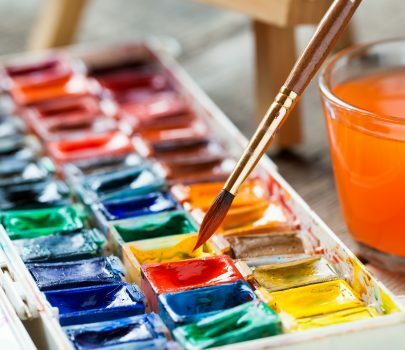 Have you ever had the desire to paint with watercolor but not sure how to start or what to do? 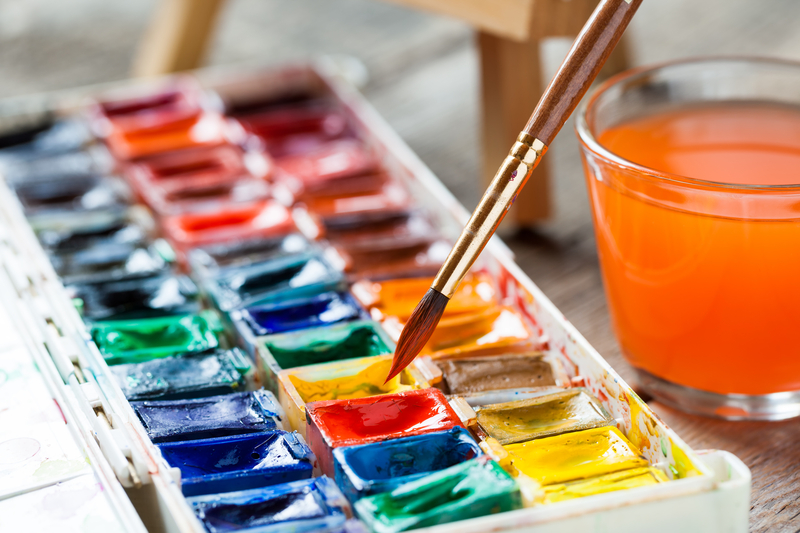 This workshop will offer many possibilities for you to enjoy the art of watercolor. Students will learn to apply paint using wet and dry techniques. Students will experiment with adding pencil, pen and ink to their paintings to create a dramatic effect. The introduction of adding salt to a watercolor is just one of the exercises to get students creating outside the box. This painting class will help students develop the ability to experiment and grow as an artist. Beginning and advanced students are welcome. No prior painting experience is required. Supplies are provided. Please email brooke@thejoelfund.org if you need assistance.